We can repair all mac pro version seperti Mac Pro MA356, MA970, MB871, MB535, MC560, MC250, MC561, MD770, MD771, MD772, etc... or newer. We are a few steps better than most of our competitors in motherboard or logicboard repair. 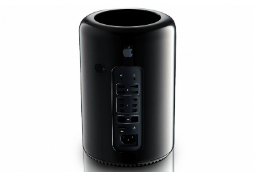 For DIY lover you can get your cheap Mac pro spareparts @ zapplepart. 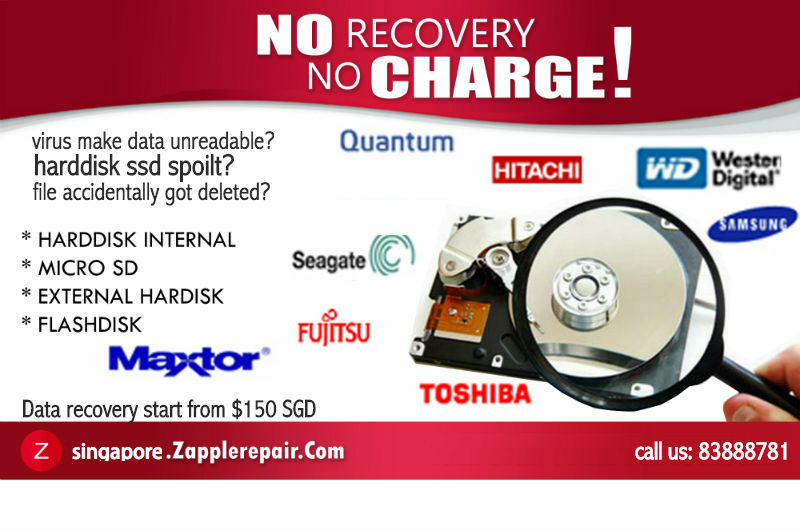 Apple Mac Pro repair service in Singapore. New Apple Mac Pro renew, replacement or modification. Apple Mac pro technical support. You can save your precious time on delivering and picking up your spoilt macbook ipad iphone ipod at your convenient place in Singapore.